The internet is rife with Google’s new leaked announcement. The company in partnership with LG is going to unveil world’s highest resolution OLED on-glass displays which is sure to change the world of VR headsets forever. When using the world’s most powerful VR headsets like Oculus Rift or HTC Vive, users still don’t get the immersive experience they are looking forward to. The concept of resolution and pixel density drastically varies from one device to another. While a 13.3-inch laptop has about 165 pixels per inch when it is powered by a 1080p display, the same resolution on a 5-inch phone offers 440ppi. 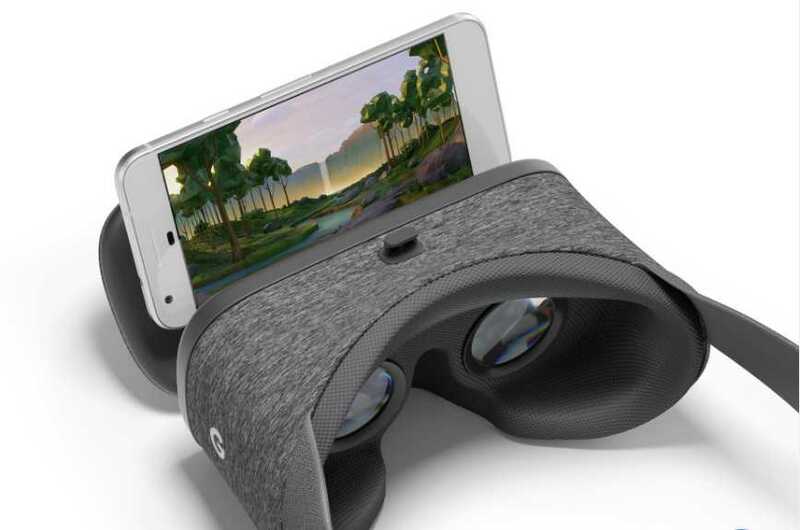 The industry has been consistently bumping up the resolution on smartphones and computers but virtual reality headsets are still using low-res displays which can be very annoying. The issue is notoriously known as the screen door effect where your naked eyes can easily spot the lines that separate one pixel from another. Most users complain that it strains their eyes too much making it impossible to watch a movie or play games using the Oculus or Google’s Daydream headset. Also Read : HTC VIVE Eclipse Trademarks Spotted, A New VR in the Making? During the Display Week 2018 scheduled to take place in the month of May, Google in partnership with LG will launch an 18-megapixel 4.3-inch OLED display. The display will feature a massive 1443 pixels per inch with 120Hz support and will be used for Wide Field of View High Acuity Head Mounted Displays. The description sounds awesome as it can finally put VR woes to rest and give users a reason to buy those headsets to experience immersion. In a previous update, it is known that Oculus Go and a Xiaomi headset powered by Qualcomm Snapdragon processors are heading to the market. The headsets are inexpensive alternatives priced at $199 and are standalone devices that don’t demand a powerful gaming PC to work. Combine these affordable VR headsets with these high-res OLED displays, you get the perfect virtual reality experience that has long eluded inventors and business owners who wanted it to be widespread. 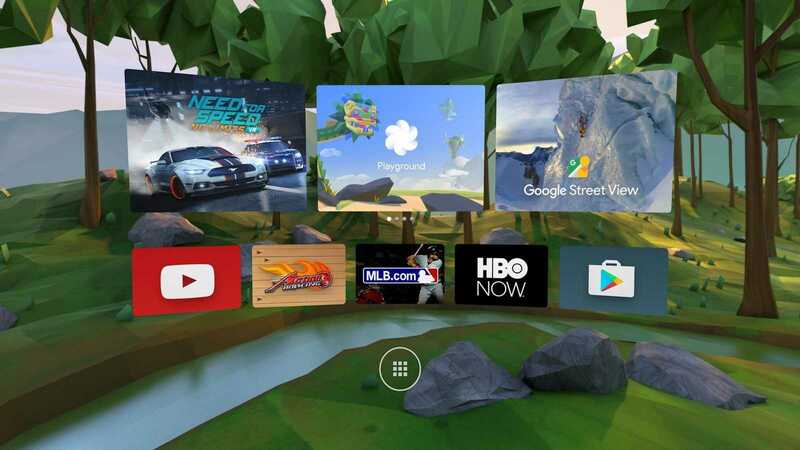 Google is expected to integrate the high-res display in their future Daydream headsets and possibly they might equip it with Snapdragon processors to make them as standalone devices. Virtual reality is a great way to experience immersion in movies, Youtube videos,and gaming. By getting rid of screen door effect and offering highest resolutions with impressive frame rates, brands can finally make VR common among users.